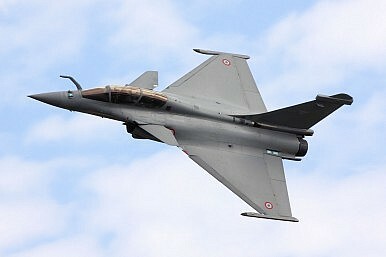 The political discourse surrounding the deal underscores a need for India to rethink its defense acquisition processes. Arvind Subramanian has often said that India is affected by the problem of stigmatized capitalism. There is neither enough trust in the private sector nor in the ability of the government to regulate it. Political hyperbole only adds to the problem. Consequently, the government of the day is always worried that big reforms (privatization, for instance) would be seen as being pro-business and anti-poor. Against this backdrop, Prime Minister Narendra Modi has done well to make it clear that he is not afraid to stand with industrialists and they are as important as anyone else. This should inspire confidence among investors. The importance of industrialists and entrepreneurs cannot be overstated in an economy like India. They take the risk to build businesses that produce goods and services, and jobs, which are essential for economic growth. Businesses also generate the tax revenue which is used to build bridges and schools. Therefore, a political environment that appears to be hostile to business does not augur well for the economy. Capital is extremely mobile in today’s interconnected world and tends to avoid economies where it is not treated well. 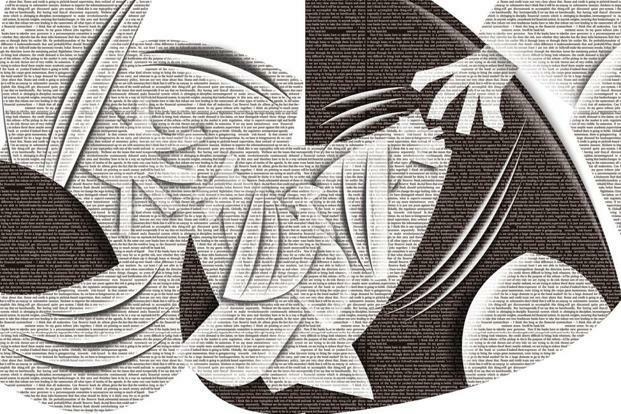 If India’s political establishment is unable to trust domestic industrialists, attracting foreign capital will become difficult, which is needed to plug the savings gap. As things stand today, capacity utilization in the country is rising, and if investments are not made in time, inflation will shoot up and growth will become unsustainable. Pakistan's 2018 parliamentary election will in many ways be regarded as yet another a turning point in the country's turbulent history and its efforts to develop strong and enduring democratic institutions. Barely six months ago, Pakistanis were proudly proclaiming that they were actually heading for their third consecutive free and fair parliamentary election, uninterrupted by an army coup. While Nawaz Sharif had twice been ousted earlier by the military, he, like his compatriots across the country, discovered that as the election approached, they confronted a totally new challenge. Imran Khan, the cricketer who led Pakistan to a glorious World Cup victory over its former colonial ruler, England, a quarter century ago, led his political party to an equally impressive victory in Pakistan’s national elections this week. In a country as corrupt and troubled as Pakistan, a new, charismatic leader is bound to raise hopes; whether Mr. Khan can deliver is a far different question. Pakistan’s woes are many and grave. Corruption runs deep — the last elected prime minister, Nawaz Sharif, was imprisoned two weeks ago. The national debt is ballooning, the electricity grid is disintegrating and jobs are so scarce that Pakistani workers are compelled to fan out across the Middle East to take whatever work they can find. On top of that, terrorists strike often, relations with the United States are bad and politics are chronically unstable, with a tradition of military meddling. The United States may not be putting its money where its mouth is in the Indo-Pacific. It has spoken of the region’s importance, but a recently unveiled economic component to its regional strategy allocates a mere $113 million to fund digital, energy and infrastructure connectivity. It does, however, raise the spending limit for USAID in the region, and it calls for $25 million to increase U.S. technology exports. 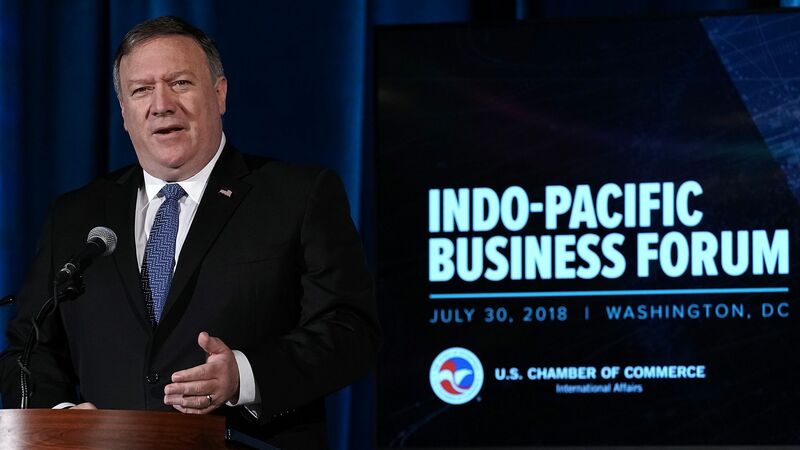 Meanwhile, Washington announced without elaboration that it had formed a partnership with Australia and Japan to goose Indo-Pacific economic growth and development. 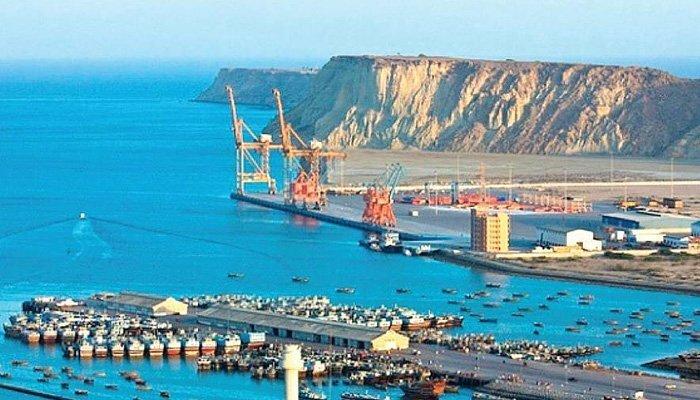 At first glance, the plan appears to pale in comparison to the hundreds of billions of dollars China plans to spend in the region. But U.S. businesses already invest heavily in the region, even without government direction or backing. This speaks to both a strength and a weakness of the U.S. strategy: Washington has a hard time spending on specific projects, particularly the sort of commercially dubious but strategically important ventures China is funneling money into, but U.S. investment is likely more sustainable over the long term. (There are reports, moreover, that China is failing to honor some of its financial commitments. The Philippines, for example, has seen just $150 million of the $24 billion Beijing promised it more than two years ago.) In any case, the United States under President Donald Trump tends to favor military strength over economic ties and so will look to Japan and Australia to foot the bill for economic growth and development projects in the region. With the Pakistani elections in the rearview mirror, one thing is clear—the economy remains a longstanding mess. In view of mounting economic stresses, it has been conventional wisdom for over a year that Pakistan will need to embrace the IMF immediately after the elections. According to IMF data, the fund has had 21 programs with Pakistan since 1958, 14 of which since 1980. Suffice it to say, overall this has not been a healthy relationship. While the fund may have helped maintain a semblance of macroeconomic stability, the IMF’s involvement, along with the World Bank and others, has surely not helped Pakistan break out of a low-growth trap. The U.S., Japan and Australia agreed to invest in infrastructure projects in the Indo-Pacific in a move that will be seen as a counter to China’s rising influence in a region that stretches from the east coast of Africa, through Australia to Hawaii in the Pacific Ocean. 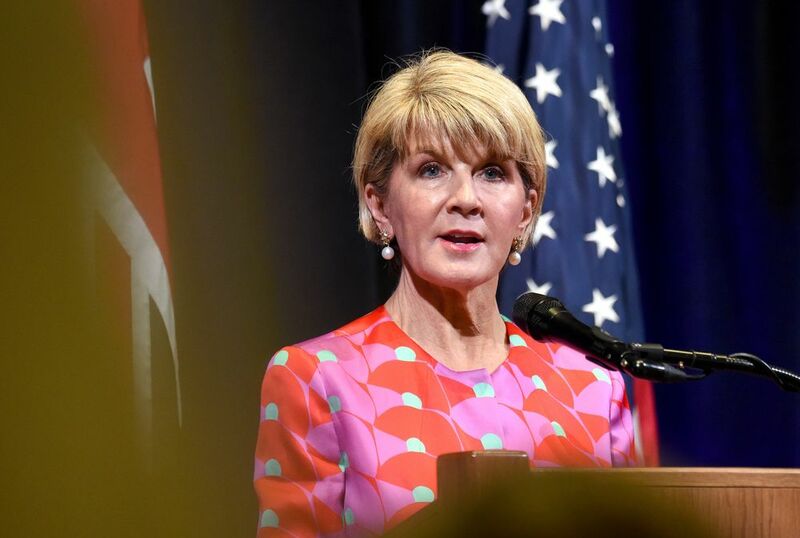 “This trilateral partnership is in recognition that more support is needed to enhance peace and prosperity in the Indo-Pacific region,” Australia Foreign Minister Julie Bishop said Tuesday in an emailed statement. The pact will mobilize investment in energy, transportation, tourism and technology infrastructure, according to the statement, which didn’t give any funding details. As the U.S. government works to neutralize its Chinese counterparts’ efforts to conduct surveillance via commercial telecom products, it may unintentionally jeopardize the United States’ bid to beat China to a nationwide 5G network. This summer, U.S. officials, policymakers and allies have cracked down on Huawei and ZTE, two large Chinese smartphone and telecommunications equipment manufacturers. The pair are believed to have a cozy relationship with the Chinese Communist Party and People’s Liberation Army. Washington fears that relationship could lead Beijing to tap into equipment owned by those companies to siphon sensitive information and possibly lay the groundwork for cyberattacks. Despite US President Donald Trump’s best efforts to make nice with Russia, it seems the Kremlin is not putting all of its eggs in the détente basket. As a hedge against the success reproachment – and possible accompanying sactions relief – Moscow is reportedly dumping US government debt, and doing so fast. “A US Treasury report this week appears to show Russia liquidating dollar assets at a record pace, selling four-fifths of its cache of US government debt, $81 billion worth, over a two-month period. It started in April, when the U.S. imposed the most onerous sanctions yet on allies of Putin,” Bloomberg reported Friday. The move is “the obvious way to limit a country’s exposure to US sanctions,” according to Brad Setser, a former Treasury Department official who is now at the Council on Foreign Relations in New York. Christian Hacke, a distinguished German scholar, has written an important article on the future of Germany’s national strategy. He has done well in laying out Germany’s options from a German point of view, as well as identifying uncomfortable conversations that the country needs to have. I think, however, that the American point of view, even under President Donald Trump, is more complex and sophisticated than most Europeans acknowledge. In the article, which first appeared in the German-language Cicero magazine, Hacke raises as one of the possible courses for Germany that it may become a self-reliant nuclear power. The mere suggestion makes this an important article – though it is a conversation that has been had before, most recently in the wake of Trump’s election – but equally important is that the article is heavily focused on the United States. To a great extent, German national strategy will be a response to the willingness of the United States to continue its internationalist policy. The conversation should begin here. U.S. national security is shifting from a focus on countering terrorist groups to competing with state adversaries. While it is reasonable to focus more attention on adversaries like Russia, Iran, North Korea, and China, terrorist groups like the Islamic State, al-Qaeda, and Hezbollah still present a threat to the United States. Indeed, state and non-state adversaries frequently overlap, since countries like Iran use terrorist groups like Hezbollah to pursue their interests. It would be unnecessarily risky for the United States to move too quickly away from countering terrorists while the threat is still high, allowing groups and networks to resurge. At the final Nuclear Summit of his presidency in Washington D.C. in 2016, Barack Obama said the risk of ISIS or other extremist groups acquiring nuclear weapons remains “one of the greatest threats to global security.” A number of terrorist groups, including ISIS and al-Qaeda, have expressed explicit intentions to acquire and use nuclear material. However, countries face far more pressing threats than nuclear terrorism and authorities would be better off focusing on insurgents' frequent use of conventional weapons, such as chemicals and bombs. Here’s the problem: the winning party, the Election Commission and other institutions involved in last week’s national polls say there is nothing wrong in the way the results were announced, and that the outcome of the electoral exercise is the will of the people. They say it’s fair play. Those affected by the unprecedented delay in poll results announcements and almost surreal developments in vote counting and tabulation, among other things, cry brazen foul play. They allege that the umpire’s thumb and finger both were at work in ensuring the PTI’s victory (and their loss). So while Imran Khan wants to make government at the centre and in Punjab, the broad coalition of parties (PML-N, MMA, ANP, PPP, PSP, MQM, and the rest) wants to expand their protest and question the very foundation on which the PTI’s victory stands. 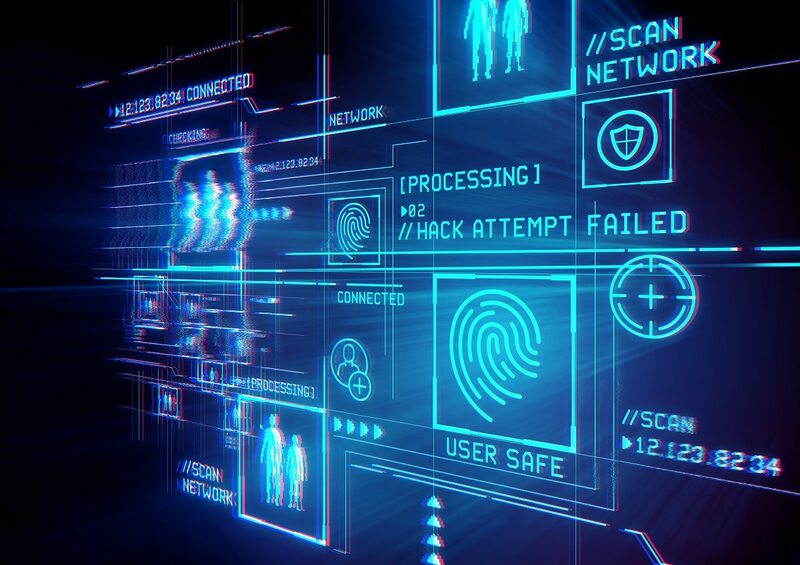 Recently, hackers stole 614GB of highly sensitive data related to a U.S. Navy project called “Sea Dragon.” The data was stored on a naval contractor’s unclassified network. The incident is still under investigation, although it is reasonable to assume that somewhere, someone’s credentials were compromised to initiate the attack. The Sea Dragon incident is only one example of external hackers taking advantage of employees’ information. Indeed, according to the 2017 Verizon Data Breach Investigations Report, 81 percent of data breaches were caused by the hijacking of user credentials by hackers to gain access to internal systems and data. It is a troubling trend that organizations, including government agencies and contractors, have struggled to defend against as they continually seek a balance between better security and giving employees the freedom necessary to accomplish their missions. American troops deployed in Syria are increasingly having to defend themselves against Russian jamming devices—electronic attacks with potentially lethal consequences, according to U.S. military officials and analysts. Officers who have experienced the jamming—known as electronic warfare—say it’s no less dangerous than conventional attacks with bombs and artillery. 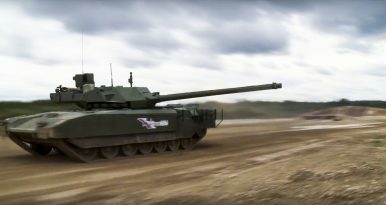 But they also say it’s allowing U.S. troops a rare opportunity to experience Russian technology in the battlefield and figure out how to defend against it. A research team is training computers to find and fuse clues from wildly different rivers of digital data. 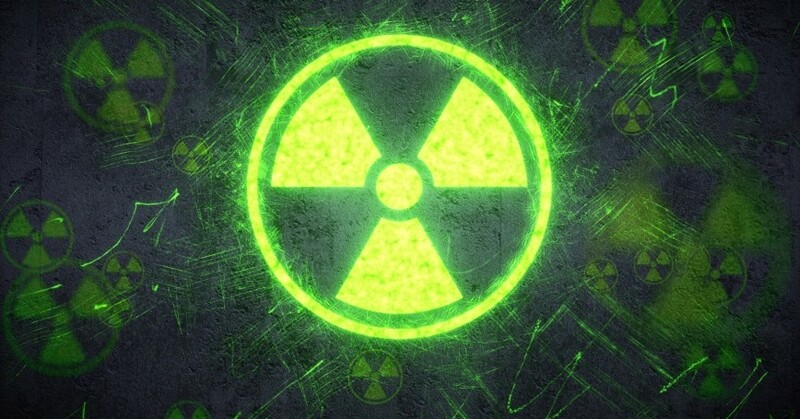 Hiding illicit nuclear programs might be getting harder, thanks to new ways of gleaning and combining clues from various rivers of digital data. That’s the conclusion of new research funded in part by the U.S. Energy Department’s National Nuclear Security Administration. Satellites offer one kind of information; social media another — particularly inside countries that may be trying to flout inspections. But large volumes of satellite imagery and social media data aren’t similar. You can have one analyst examine satellite pictures and another look at social media posts to see if they align, but the process is time-consuming and generally far from comprehensive. The study’s authors developed a method for fusing different types of data in a machine-readable way to offer a much clearer picture. Dr. Tammy S. Schultz is a professor of strategic studies at the U.S. Marine Corps War College. The views expressed here are those of the author and do not necessarily represent those of the Department of Defense, U.S. Marine Corps, or U.S. Marine Corps University. The author worked at PKSOI from 2005-2007. What are soldiers' and families' perceived problems? How do soldiers and families use Army resources to cope with these problems? How do issues confronting soldiers and their families differ across garrisons? Are there local patterns of disparate problems, needs, or resource use? The RAND Arroyo Center conducted a 2014 formal needs assessment survey of active component soldiers at 40 installations. The original study described a broad landscape of needs in such areas as quality of life support services provided to help families cope with a variety of challenges. In this report, new analysis of those survey data explores differences at the garrison level and includes additional focus group data. The analysis suggests that resources providing one-on-one, personalized help should be given priority and it is possible that emphasizing trust between soldiers and their leaders could help fulfill this need. Providing easily accessible information online and staffing services that provide information to soldiers and their families should also be continuing priorities. In intergovernmental support agreements and other community partnership activities, Army garrisons should consider focusing more on partnerships that help meet the needs of soldiers and their families. The Army might consider a series of solutions to achieve the right balance between fostering resilience and helping its soldiers solve problems early. One solution is to expose noncommissioned officers and other soldiers earlier and more frequently in their careers to information regarding what resources are available. Another solution is to set priorities at the aggregate Army level, rather than leaving lower levels to determine how to prioritize the many requirements that are passed down. Finally, the Army should consider strengthening the "no wrong door" policy at Army Community Service and broadening the policy to help soldiers and families navigate resources.